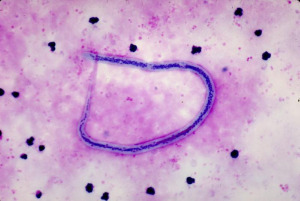 Filarial worms are long thread like worms that live in the tissue and body cavities of vertebrates. Their eggs mature into tiny larvae called microfilariae. There are at least eight filarids that are of importance to humans and today we’ll be talking about two of them—Wuchereria bancrofti and Brugia malayi. 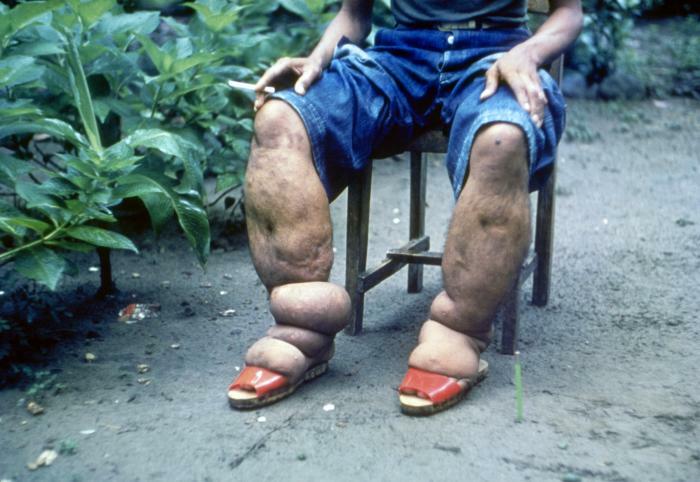 Joining me to discuss filariasis is parasitologist and author, Rosemary Drisdelle.